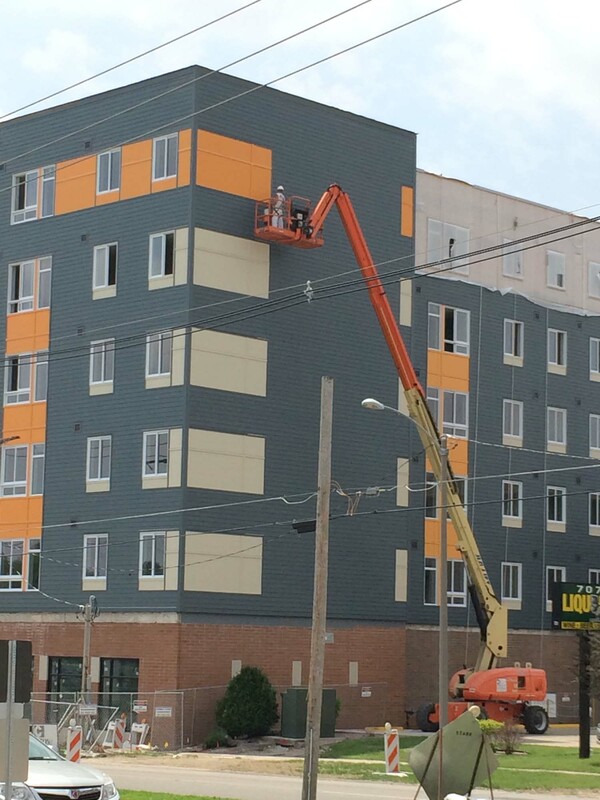 New paint can make any building look sharp and brand new. 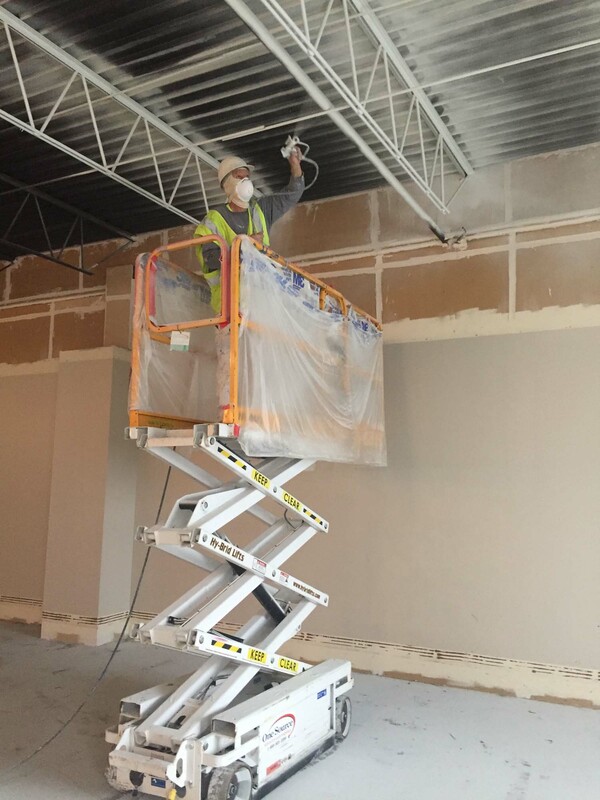 At ACC, our professional crews are highly skilled for any commercial painting job. Interior, exterior, big or small, ACC can handle it all with the professionalism to ensure each job is a success – excellent quality, within budget and right on time. Click on the photos or visit our Portfolio page for more painting examples.